Specialising in on trend designs that incorporate comfort and long-term durability, we continually support the individuals needs by offering the versatility to customers whilst they are choosing their product. Each product available in our collections come in a variety of sizes, luscious colour combinations and are all backed by the highest standards of excellence. The uncompromising attention to detail in each piece is second to none, all designed and created by people who are proud to feature Flamingo pieces in their own homes. If you have any questions in relation to our products, contact our helpful office staff today! 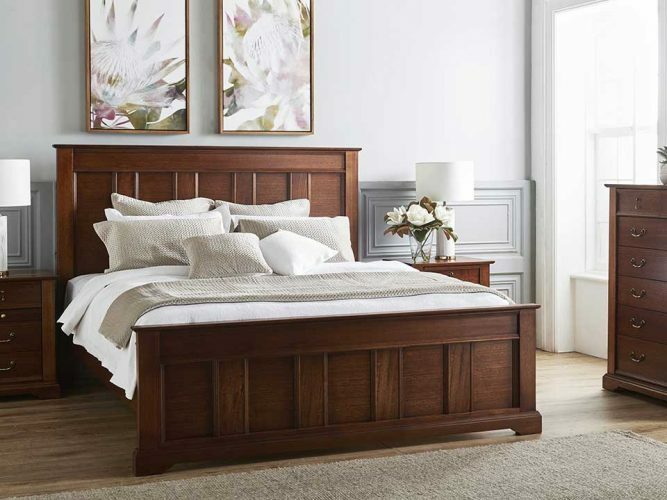 Sleep in perfect comfort every night with the Adelaide queen bed. 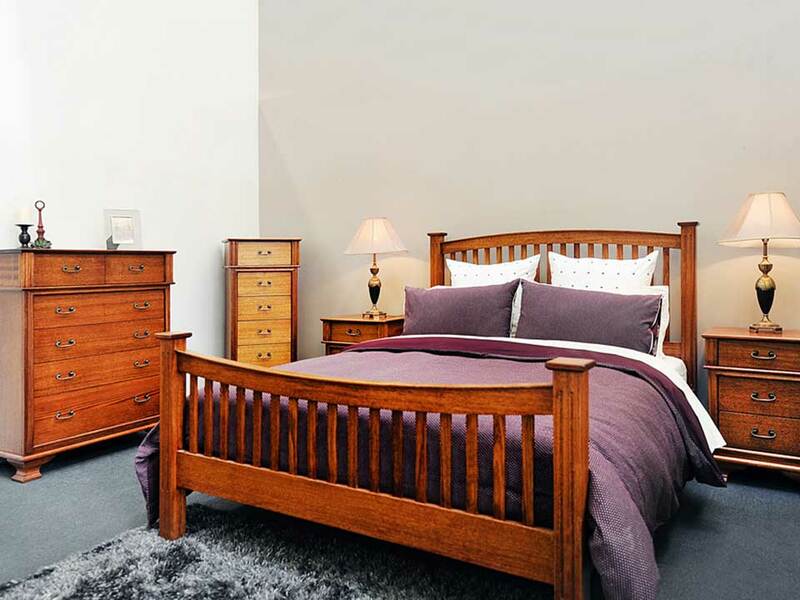 The Balmoral collection is a traditional style suite manufactured from feature grade Mountain Ash. 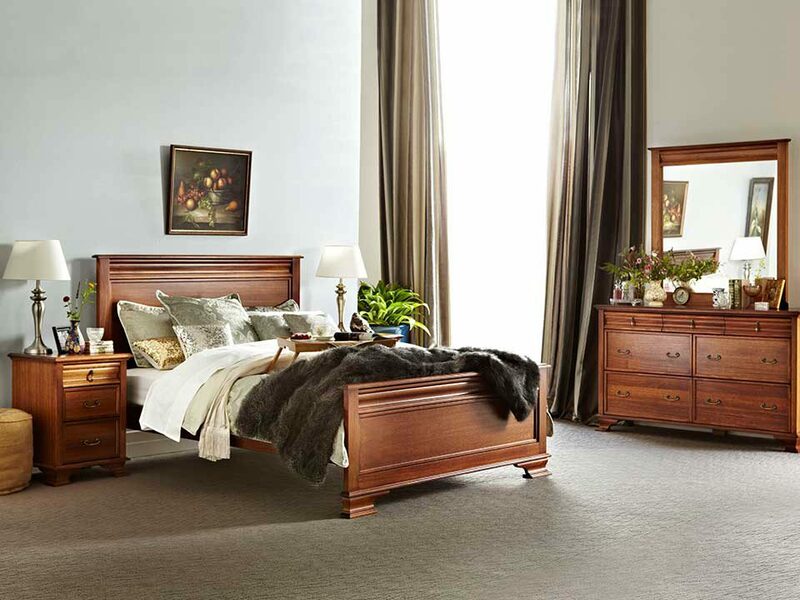 Introduce simple elegance into your bedroom with the Ebony Ridge bedroom suite. 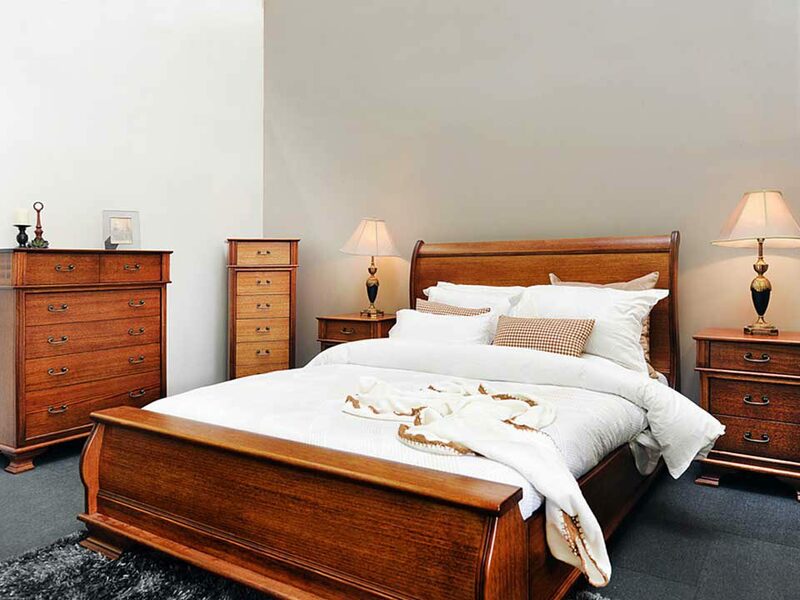 This simple yet stylish bedroom suite will add a touch of class to your bedroom. 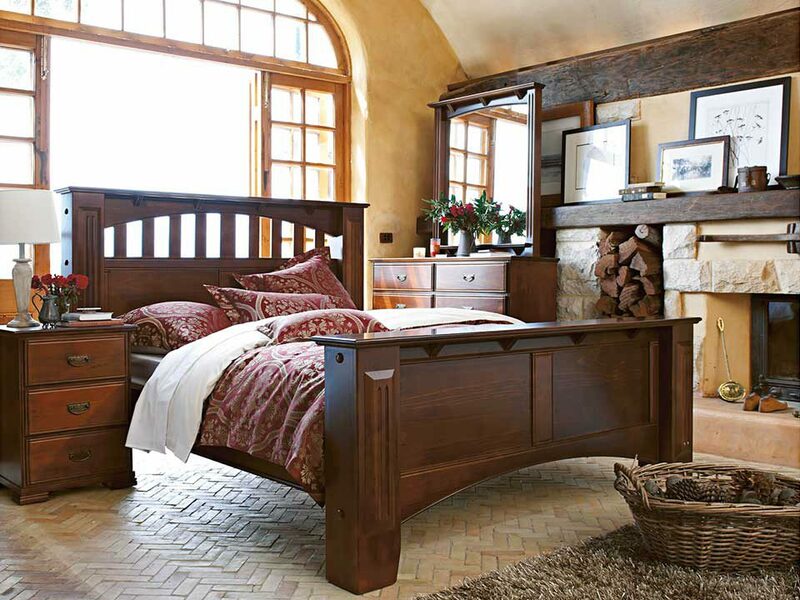 Crafted from the finest quality Mountain Ash hardwood, this striking Sleigh bedroom suite is in a class of its own. 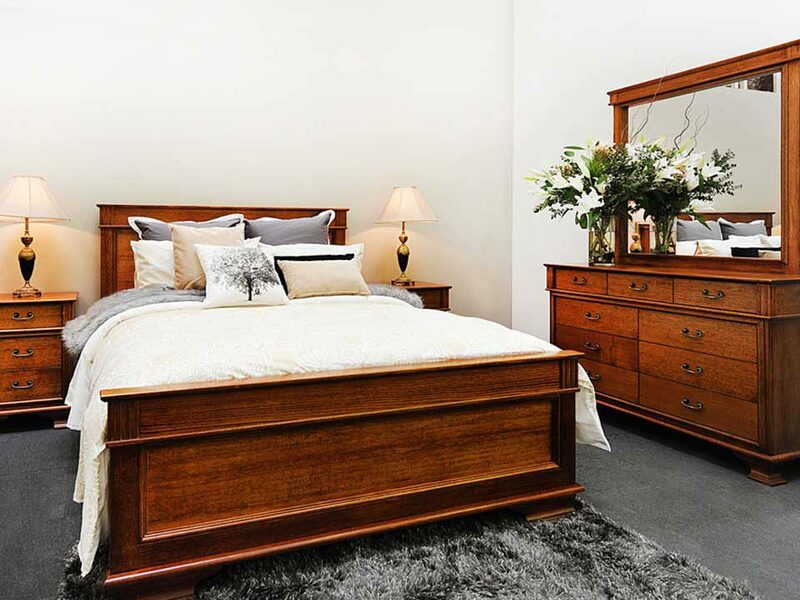 Crafted from the finest quality Mountain Ash hardwood, this Federation bedroom suite is in a class of its own. 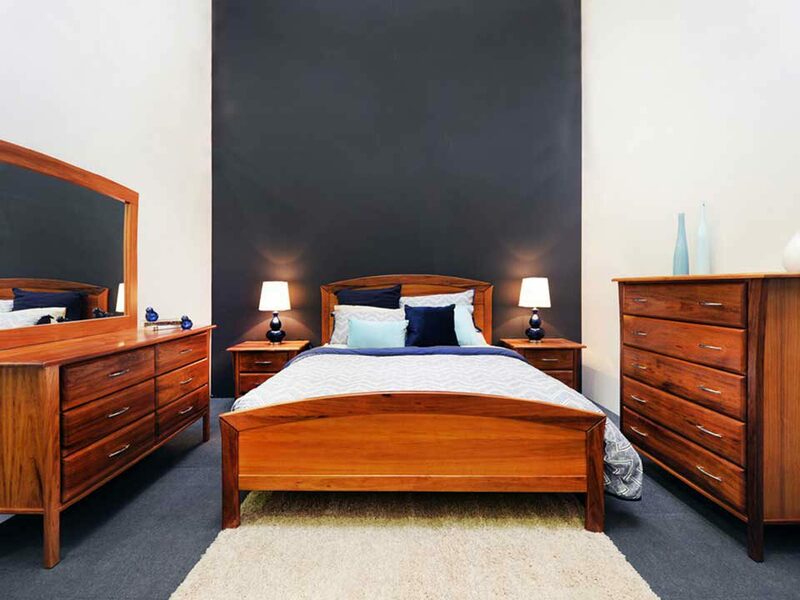 This stunning collection is a Contemporary style bedroom suite featuring inserts in the bed head and case goods. Proudly manufactured from Mountain Ash and selected veneers. This stunning collection is a Contemporary style bedroom suite featuring inserts in the bed head. Proudly manufactured from Mountain Ash and selected veneers. 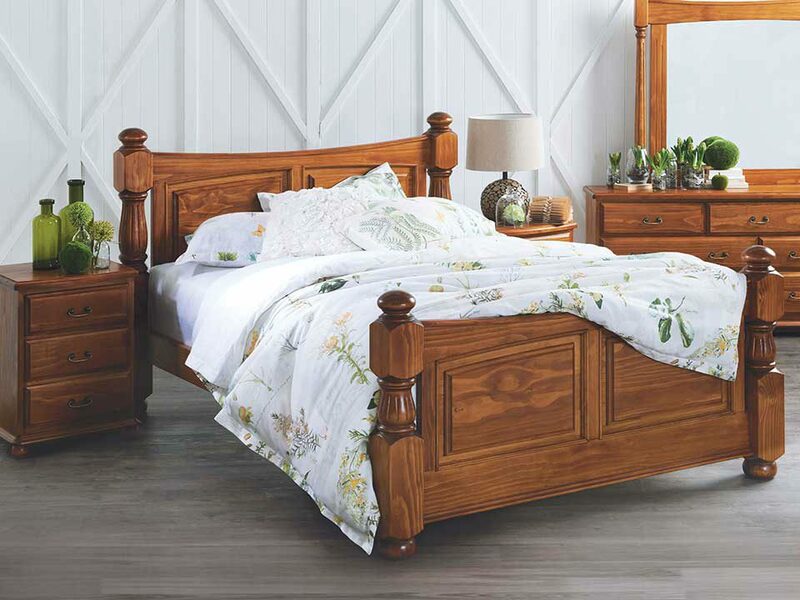 Crafted from high density Pine and MDF for strength the Lauravale will add a classic and beautiful look to any bedroom. 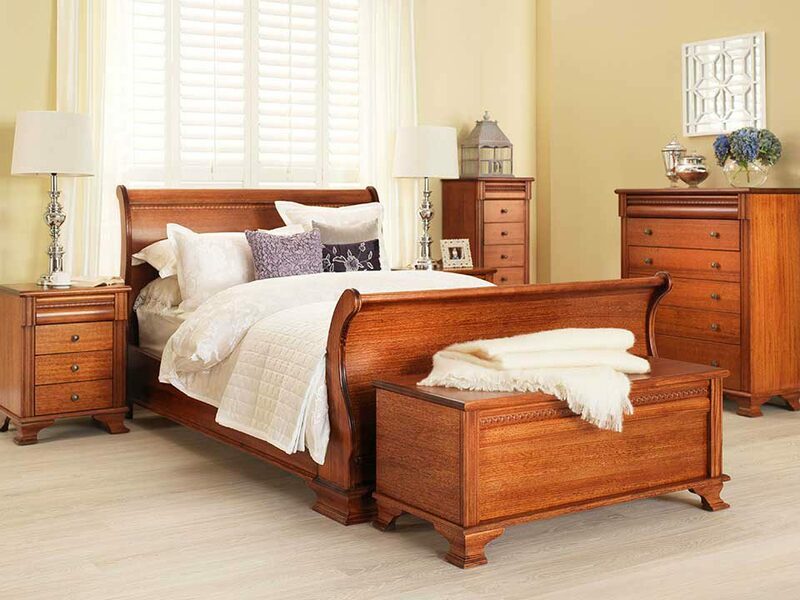 The “Manor Lodge” Collection is crafted from radiata pine and is the ultimate in stately bedroom furniture. Crafted from the finest quality Mountain Ash hardwood, this striking bedroom suite is in a class of its own. 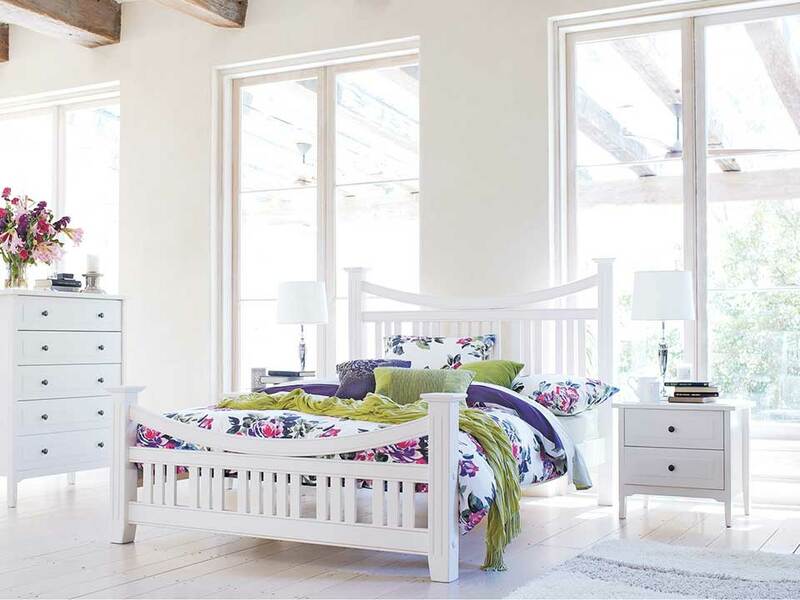 This stunning collection is a Contemporary style bedroom suite featuring inserts in the bed head. 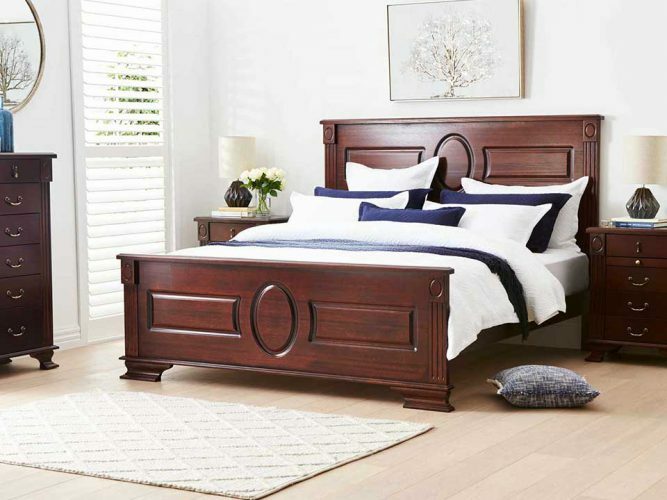 This quality bed features a simple yet elegant design that is sure to impress and match your bedroom decor. 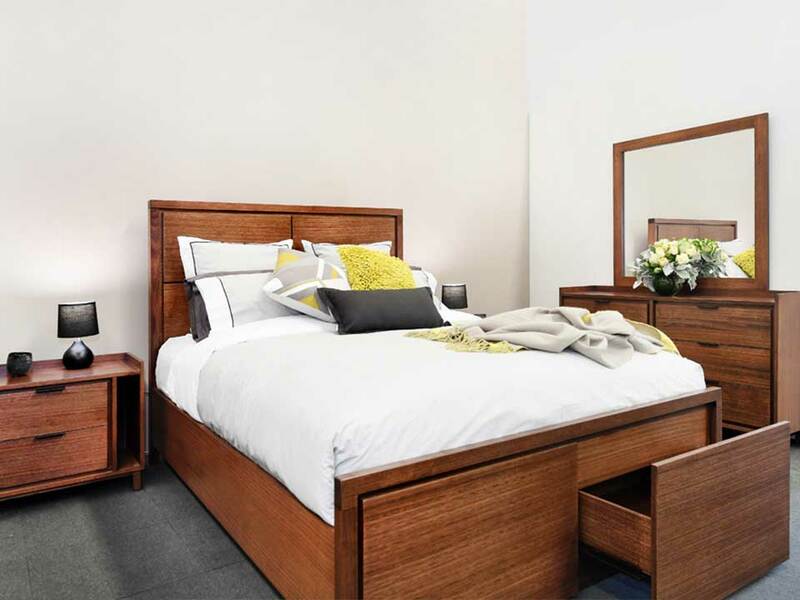 The Urban collection is manufactured from quality Victorian ash timber and selected veneers, giving you a sustainable yet elegant suite. 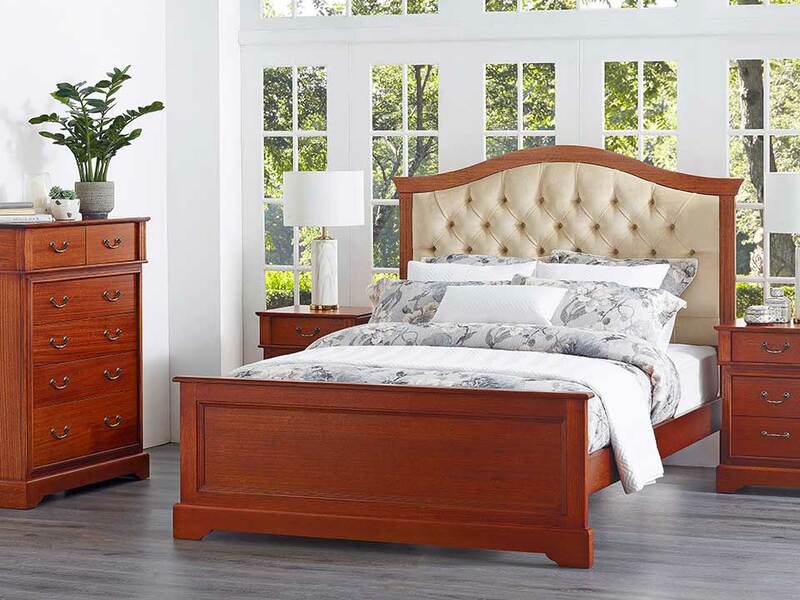 The Winston collection is a prestige style suite manufactured from feature grade Mountain Ash and selected veneers.